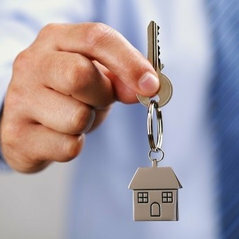 Professional Information:Buying a home is one of the biggest decisions you will ever make, it is exciting and can also be very stressful especially if you're unsure how to assess the condition of a building. That's where Savvy Houz comes in. 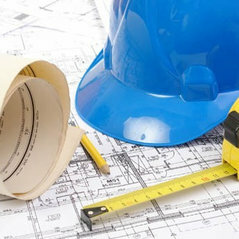 While you focus on the home's style, size, layout, price, and neighbourhood, Savvy Houz can take care of investigating and evaluating its major systems - such as; Interior, Exterior, Structure,Plumbing, Heating and Electrical. 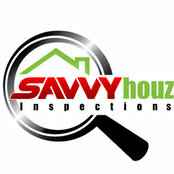 Savvy Houz will focus on all the significant defects and maintenance issues to give you our unbiased, professional opinion, you will be provided with a detailed full written report to help you make the best buying decision possible. Make sure you have all the information before you make the important decisions. Let Savvy Houz tick all the boxes.